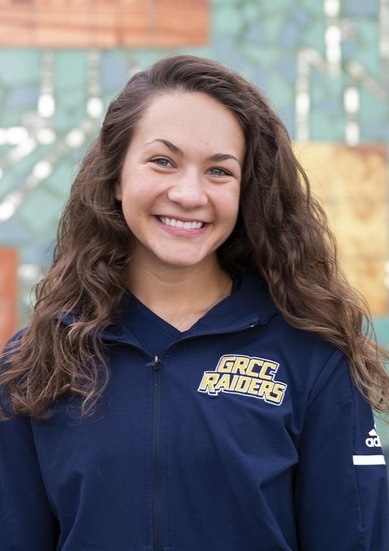 The GRCC men’s cross country team and Hannah Jefferis from the women’s team leave for nationals today, coming off of great finishes at regionals and some impressive results throughout the season. Jefferis has had a great season running for the Raiders and as freshman she shows great promise heading into next season. Her fastest time of the season was run during the NJCAA regional/MCCAA Championship on Oct. 27: 20:09.2. That finish secured her a berth in the NJCAA National Championship and yet another top 10 finish, her third of the year. The men’s team started out the season ranked No. 19 in the country from the USTFCCCA National Coaches’ Poll, up from a 24th ranking in 2017. The team has had great finishes with the most recent being a 3rd-place finish at the NJCAA regional/MCCAA Championship. This is the third consecutive year that the men’s team has qualified for nationals, and Raider standouts Sam Borisch and Trystan Thayer look to improve upon a 2017 top 25 finish. This year, Borisch and Thayer have been a dynamic duo, finishing as a pair in every race this season. They have smashed the previous men’s 8k record set by Chris Santana in 2017 with a time of 26:15. 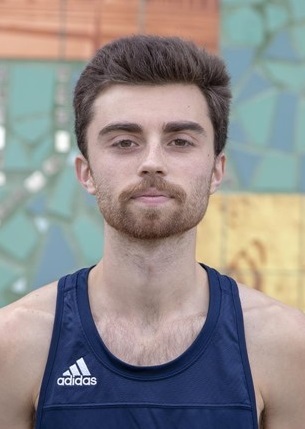 Both broke the record at the Lansing Community College invite, but Thayer(25:56) crossed the finish line eight seconds faster than Borisch (26:04). 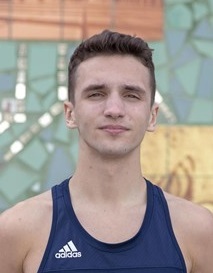 The next break would be done at the regional, when Borisch would finish with a time of 25:54.9. That finish made him the current record holder so far this season. “Sam and Trystan are primed for nationals with both running incredible workouts last Friday,” said head coach Matt Sicilia.